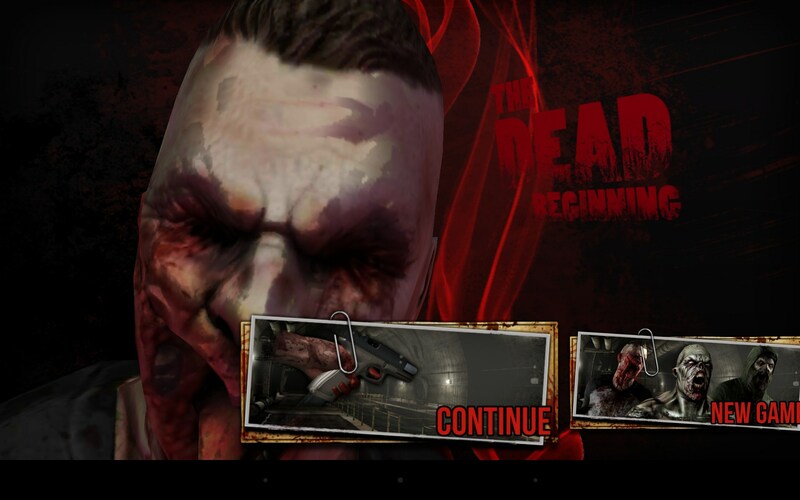 THE DEAD: Beginning – Games for Android 2018 – Free download. 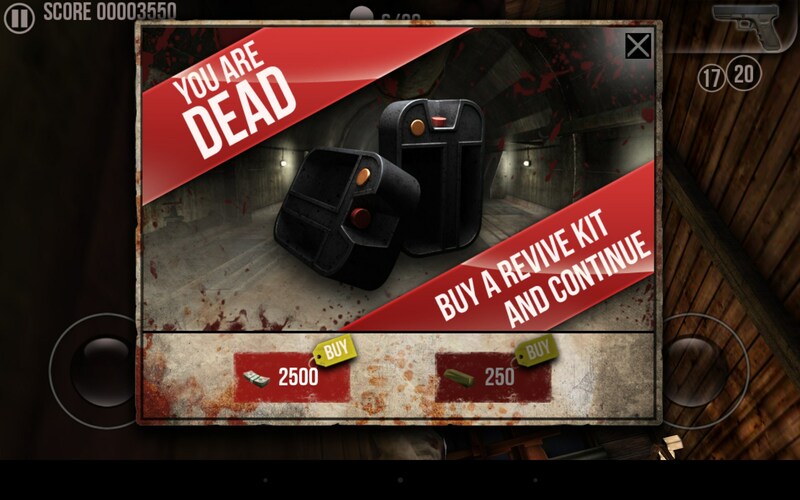 THE DEAD: Beginning – Another zombie inspired FPS with bad controls. 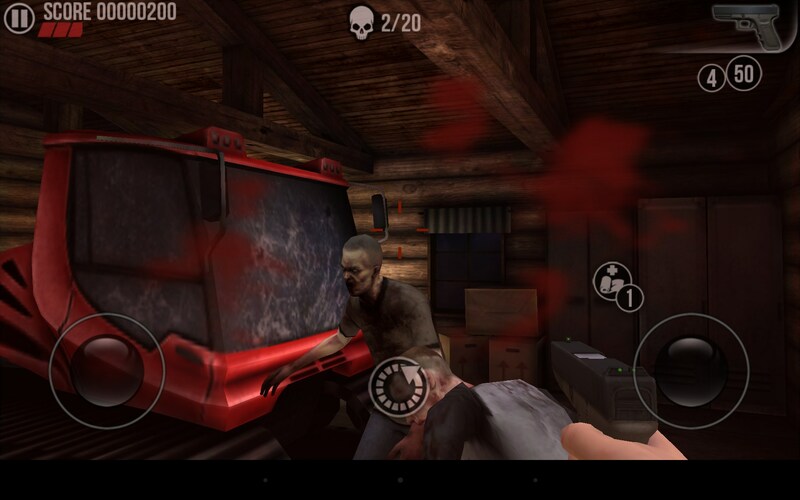 THE DEAD: Beginning for Android is basically takes Call of Duty’s zombie mode and brings it to a mobile platform. In case you’ve never played it, you’re stuck in a map where wave after wave of zombies come and attack you. Your job is to stay alive as long as possible. You get new weapons, upgrade them, but unfortunately you can’t do anything to barricade in order to keep the zombies out. 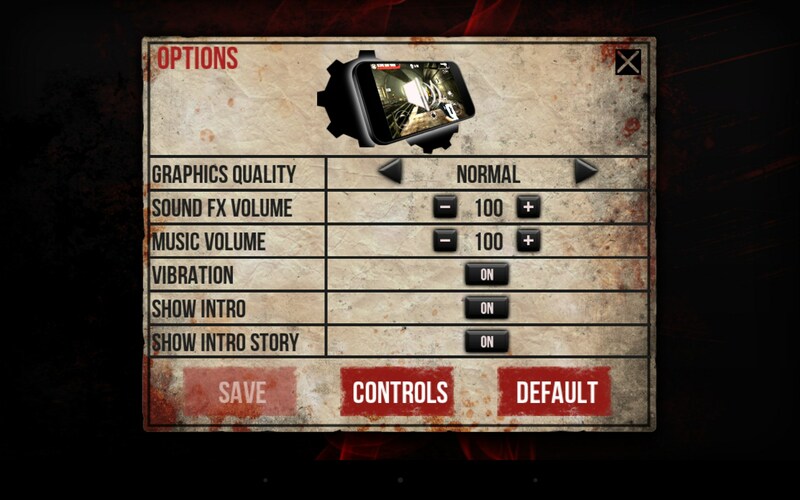 The game’s controls are its biggest enemy. I had a harder time fighting them than I did the zombies. The first thing any mobile designer needs to realize is that mapping the pan/view button and the firing button in the same button is a disaster. It seems like a great idea, until your gun starts firing automatically while you’re scanning the room, or you look instead of shoot. Your character’s movement is also super sluggish. I kept expecting the camera to pan out revealing that I was actually a zombie too. I was constantly getting caught on the level or not moving in the direction that I really wanted to. All of that being said, the game actually runs pretty smoothly. There was the occasional stutter here and there, but nothing that interfered with the gameplay itself. I also thought the progression system was fair. 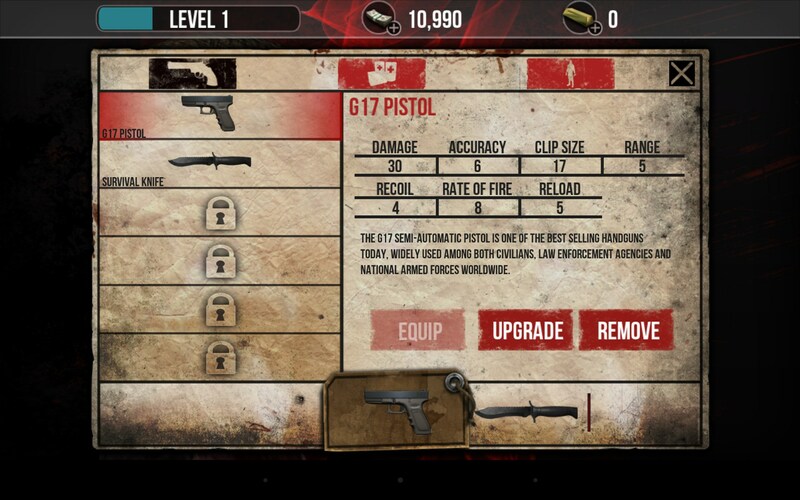 The biggest issue was finding the parts you need in order to upgrade the weapons. 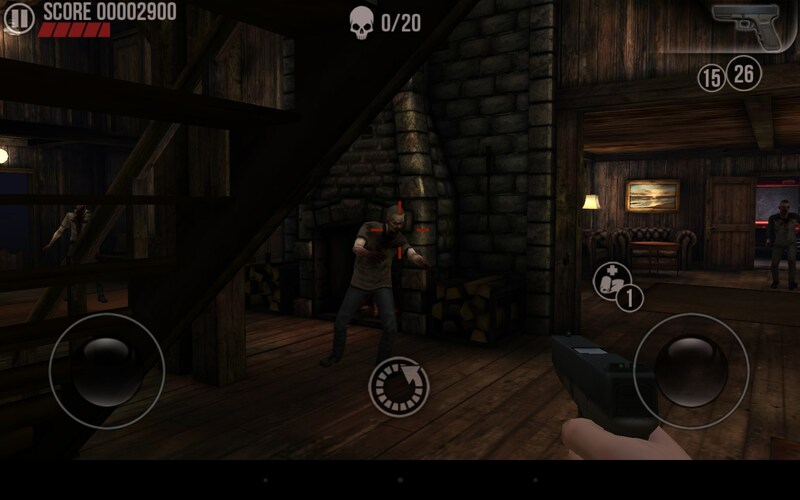 THE DEAD: Beginning is another mobile shooter that suffers from terrible controls. 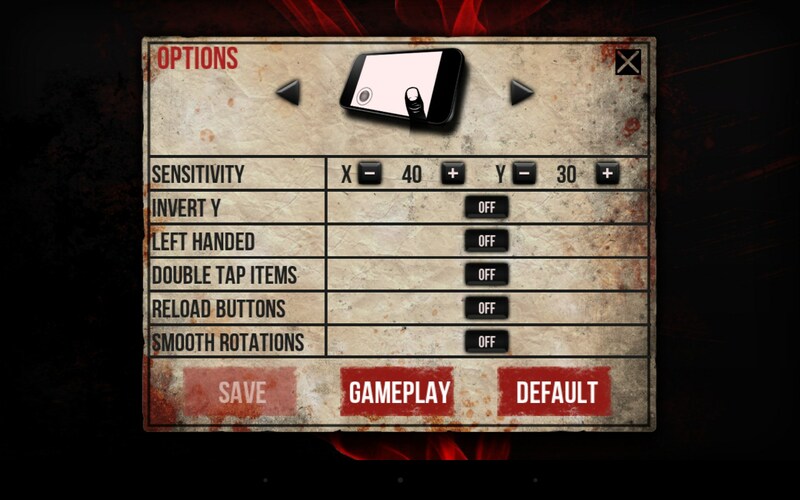 I’m pretty confident that there will never be a developer to create a smooth FPS experience simply because touch screen controls are surprisingly inaccurate. 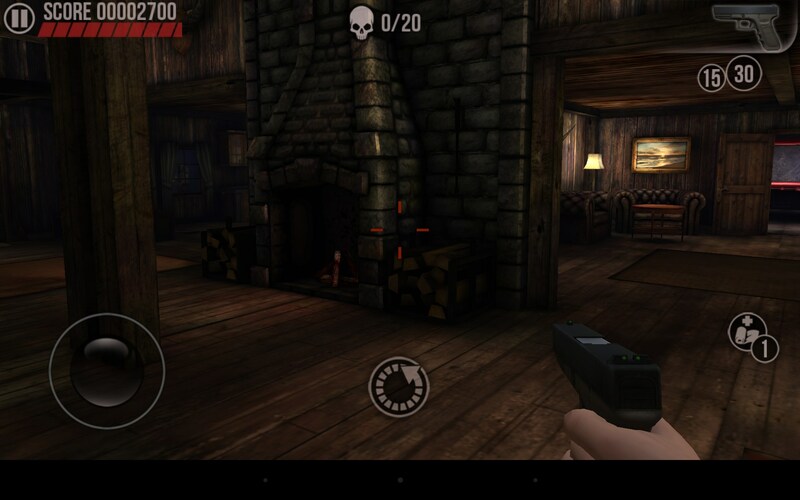 The game plays well, and the guns feel good, but the controls really bring it down. Do battle, defend your village, spend money in a fantasy quest style game! Tiny calendar that has it all!